The most common problem in sports betting is is finding suitable strategies. While wise bettors take the time to research, the not-so-smart ones hop from one strategy to the other, in the hopes of getting lucky along the way. Sometimes winning in sports betting is luck; most times, it is polished strategy. You have to develop a winning mindset in all the games that you bet, taking care not to get lost in the thrill. People who are regularly successful in sports betting have given up on trial and error method; they have mastered sports betting systems in and out. 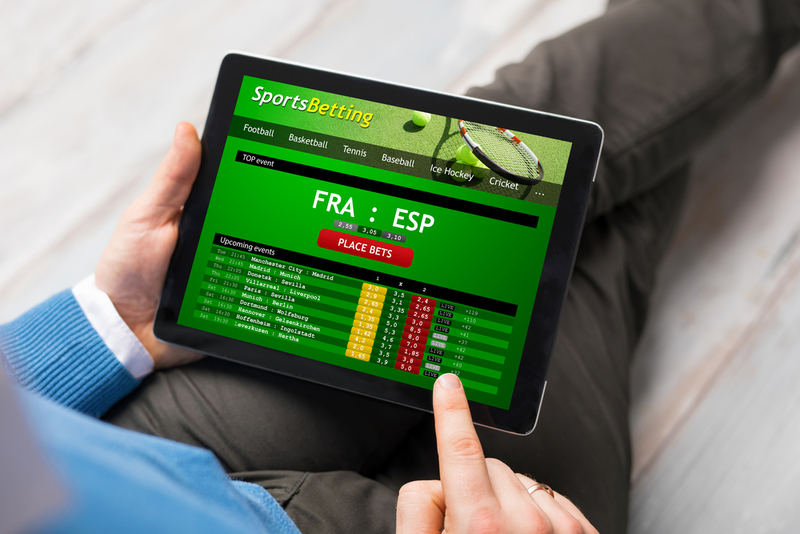 So, how do you differentiate smart and downright sports betting strategies? To be more successful in sports betting, you have to combine your strategies with working money management systems. In the stake method, you calculate the appropriate amount of cash to place on a bet so that you can achieve consistent gains. When you have a system that guides you on how much to bet, you have better chances of not losing all your money. Placing your total bankroll on each bet is a way too big a risk. The possible reward may be lucrative but once you lose, you will be out of all your money and eliminated from the game. In this case, you double your stake after a loss in the hope that the new bet will cover up for previous losses. Martingale is profitable if you win after losing. On the other hand, a series of losses will depreciate your entire bankroll. The Kelly Criterion Formula helps you to bet the correct fraction of your bankroll, in proportion to your chances of winning. When it comes to money management strategies in placing stakes in sports, proportional betting is far much better than the rest. Before placing a bet on any sport, study and analyse the teams. Take notes on their strengths during different seasons and home and away games. Learn how the team is affected by their best players and managers. Sometimes, the best team might not be the most motivated one. Consider how important the game is to both teams. A team that is trying to avenge a defeat or in a must-win situation is more motivated to play and win, more than a team in the play-off stage. It is unreasonable to bet on a team, just because it is your favourite. Instead of being carried away by the thrill of the game and opinions from other sports fanatics, be selective and disciplined enough to not bet without calculating the real odds. Ensure that you get value on your bets, in a way that puts the risk to reward ratio in your favour. For example, if you have predicted fair odds of 1.50, ensure that the odds from your bookie are more. After a loss, it is advisable to calm down and think strategically. Getting caught up in the emotions of losing will make you chase your losses by betting more in the hopes of recovering your stakes. After a loss, reduce your betting amount, go back to the drawing board and come up with a solid plan for your next bets. Once you start winning again, gradually increase your stake in proportion to your edge. Big teams like Arsenal and Manchester United have a strong public following that affects odds. Whenever there is a game against a public-favoured team, bet against it. Usually, sports betting systems adjust their odds to the amount of public money expected. As you chose a sports betting strategies, it is important to know that different money management strategies have different results, even if the variables remain constant. Be a keen follower of sports and find a staking strategy that has low risk, high reward.